Many are travelers who when they intend to make a cheap trip think directly in places like Southeast Asia. Europe, on the other hand, often comes to mind as an expensive continent in which it is almost impossible to make low budget travel. In this article, we will make you change your mind by showing you 5 cheap destinations in Europe. Moreover, another way to save on your travels is hiring before travel insurance to cover you for any possible problem. Go get your suitcase ready because we take off! The capital of Bulgaria awaits you with surprising corners at every step. Churches, cathedrals and great monuments that will help you immerse yourself in the history of this city rich in cultural heritage. 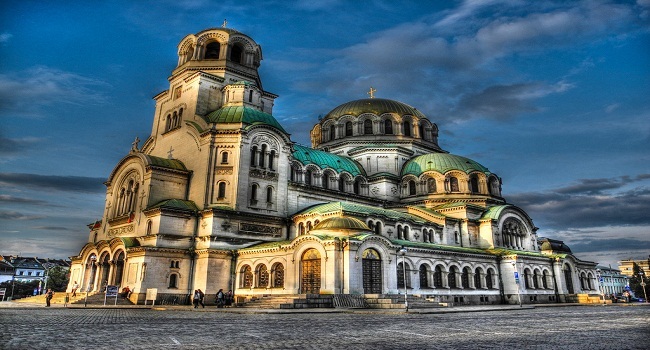 The vast majority of essential things to visit, such as the impressive Orthodox Alexander Nevski Cathedral, are in the center, so you can forget about transportation costs. Furthermore, it is known to be one of the best cheap destinations in Europe, both to live and to travel. Do not miss its famous change of guard in front of the Presidential Palace, the picturesque antique flea market in front of the cathedral or the beautiful Banya Bashi mosque places that you can visit for free. After many years of conflict, Belgrade is increasingly open to tourism. This opening is much faster than the rise in prices. It is still possible to visit large museums for a couple of euros, eat for about five and find beds for just over a euro a real bargain! 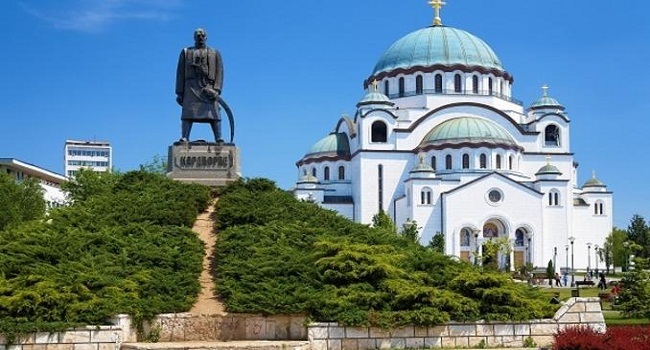 The largest Orthodox church in Europe, a fortress with more than 2000 years of age or its artificial beaches are some of the reasons Belgrade is going to hook you up. Undoubtedly, the capital of Serbia is one of the best cities in Europe in terms of value and therefore should be in the list of cheap destinations in Europe. Sometimes we think that the further our destination is, the more it will surprise us and Galicia is the sign that that is a mistake. To the northwest of Spain, there is a small corner with everything you could need. Mountains, estuaries, large forests or some of the best beaches in the country compete with each other to see who loves you first. The gastronomy, apart from being incredibly delicious, will conquer you with its prices almost a joke. This is one of the cheapest destinations in Europe also for the palate. You will not believe that something so good could cost so little. 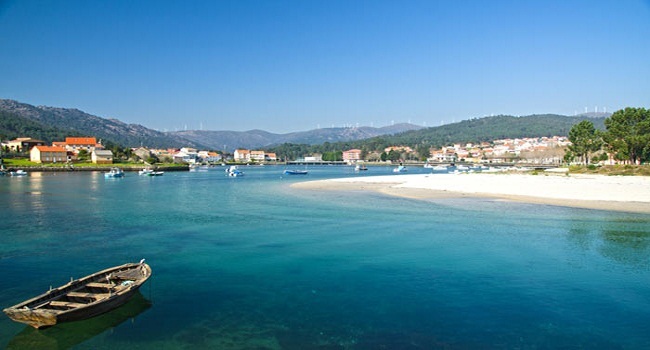 Furthermore, Galicia has a wide network of rural houses and different types of accommodation much lower than most Spanish cities prices. Private rooms around ten euros, Athens is postulated as one of the best candidates for l os travelers looking for good prices and a wide range of places to visit. 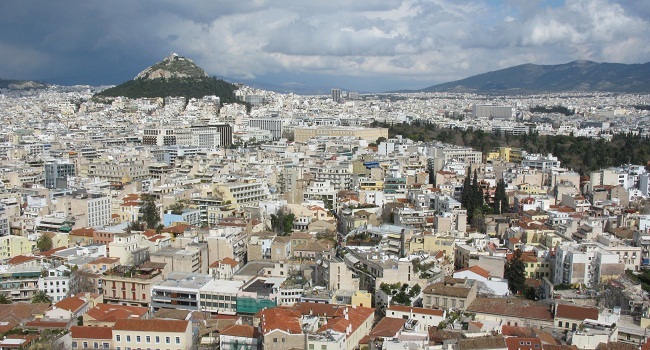 Athens is another of Europe’s cheapest destinations. Interesting, historical, tasty and modern. You will be fascinated by its ruins, you will fall in love with its people, you will succumb to its Mediterranean charm and all this without having to return home with a hole in the bank account. Our list of cheap European destinations closes this beautiful city. 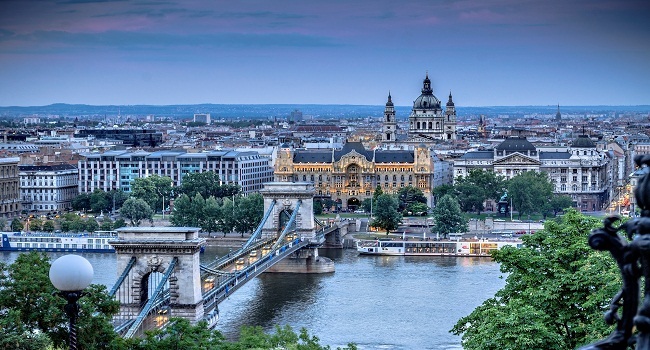 Besides Budapest, it is one of the cheapest cities in Europe and can, for example, find a room from five euros will please you read this: has an infinite number of plans for a free or low cost. You can bathe in the Danube beaches, visit its beautiful Central Market, enjoy the wonderful panoramic views from Mount Gellert or, if you fancy a drink, make a route for the best bad bars, bars of the coolest inside old buildings. These are just some of the many things that await you in the Hungarian capital. These are some of the cheapest destinations in Europe. To enjoy them to the maximum we recommend that you take a travel insurance for Europe and avoid thus end up paying very expensive any unforeseen. Can you think of another place to add to the list? Write it in the comments and we will keep it in mind for future editions. Rashed Ahmed regularly contributes to popular online magazines and living ideas to various blogs around the web. When he’s not busy working with the work, you will find him undertaking many of her own lifestyle-related topics and living ideas! He has a lot of dreams. He works hard to fulfill his dreams. He loves to share his ideas, tricks, tips, and information by blogging. He also works at find business ideas, a business marketing company that committed to helping businesses with online marketing.